Is it time for you to upgrade to a bigger and better home? As one’s lifestyle and work functions change, there will come a time where homeowners are faced with the question of moving into a bigger home. The dream home you once thought was perfect may change over the years as your needs evolve. Here are six signs it is time to switch to a larger home. Multiplying family members is the most obvious reason to move to a bigger home. 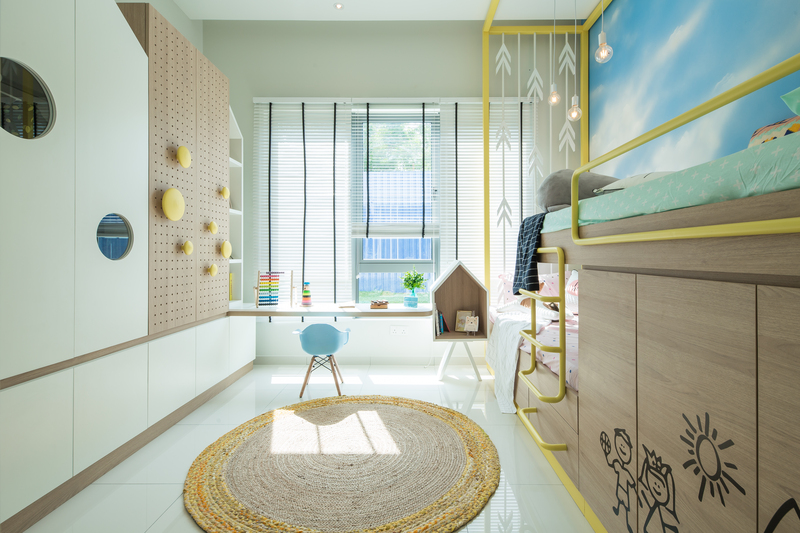 Be it parents with teenagers who are outgrowing their bunk beds and need a room of their own or couples planning to welcome a bundle of joy, space becomes a priority. 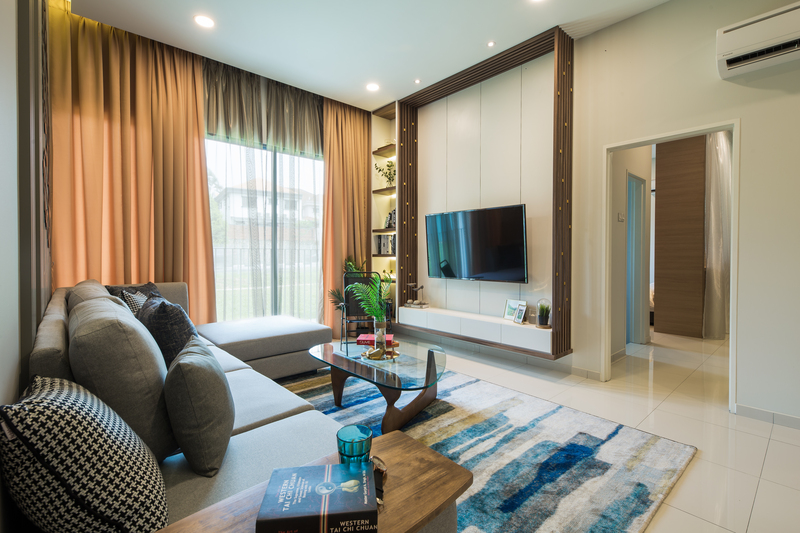 For many families in Asia, it’s common for ageing parents to move in with their children and if the occasion arises, the possibility of an upsize simply cannot be ignored. Let’s face it, the Marie Kondo downsizing method is not everyone’s cup of tea. Sometimes, your lifestyle and hobbies just require more room. It could be any reason: a large walk-in wardrobe for the fashion conscious, a gourmet kitchen for those who enjoy cooking up a storm, a room to store workout equipment for the Olympian in you or even a home large enough for your beloved four-legged furry family member to roam around. 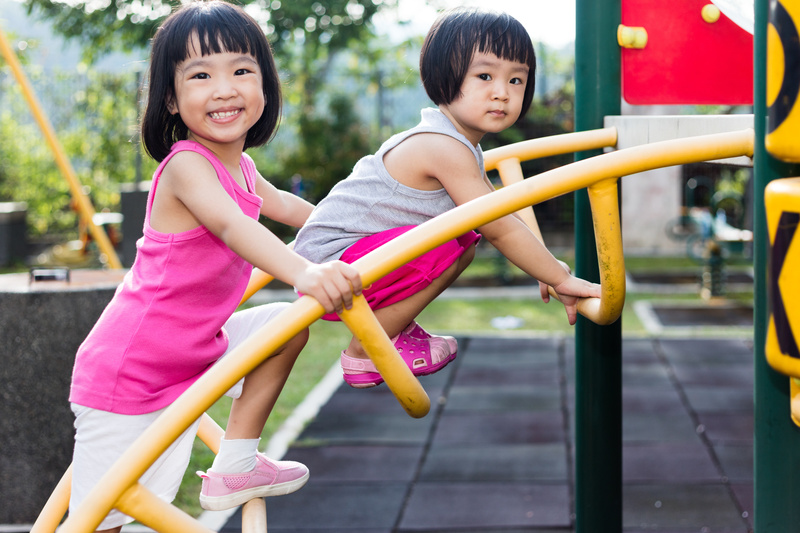 Want your kids to have fun but worry about their safety because you can’t watch over them? On top of ample play areas and fun amenities, rest easy knowing you can keep your children within sight and within reach with Alstonia’s security systems. The gated and guarded residence is equipped with multi-tier security features including access card, CCTV surveillance, panic button and an intercom system. Whether it’s a hard-earned promotion that got you a significant pay bump or coming into an inheritance, you may find yourself in the financial position to upgrade to a more spacious home. Always wanted to live resort-style property but couldn’t justify taking out another mortgage? This could be the right time. A larger living room is perfect for those who love having guests over. If open houses and large family dinners are your thing, any host would appreciate and understand the need for adequate dining space and mingling areas. The extra rooms will also come in handy for homeowners to put up guests and family members visiting from abroad. As companies allow employees more flexibility with their work hours and the option of working remotely, a home office is the way to go. 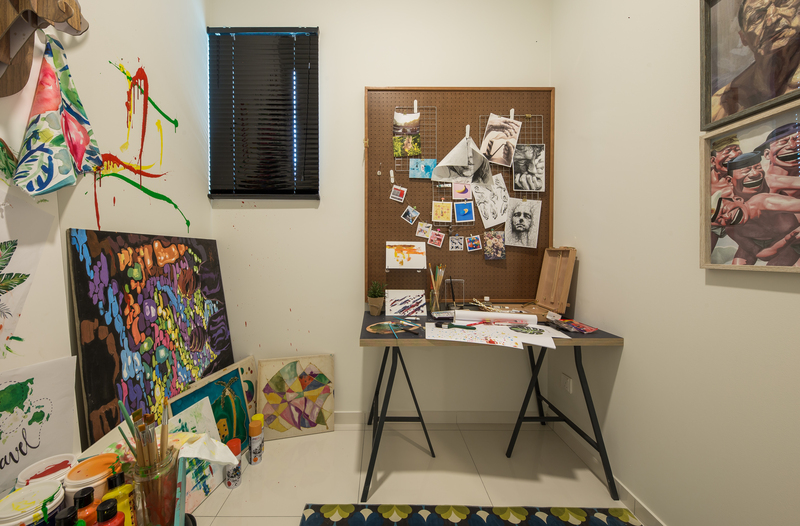 Should you ever decide to take the self-employed route to start your own business, converting one of the extra rooms in your large property saves you the rental costs of an office. Location is without a doubt the biggest and most important factor. Bigger homes tend to be situated away from the hustle and bustle of the city which is a wonderful thing if tranquillity is what you’re after — and there is still room for resale value to make sure the investment will be a fruitful one. Before you decide to upgrading to a bigger home, be sure to ask yourself if you’re prepared to exert extra elbow grease to upkeep a home with a larger square footage. 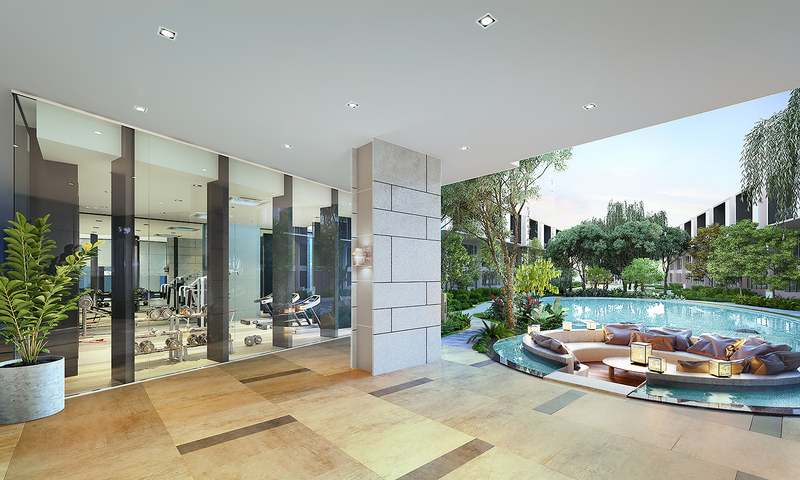 Alstonia Hilltop Homes provides exclusivity and privacy in a resort setting. 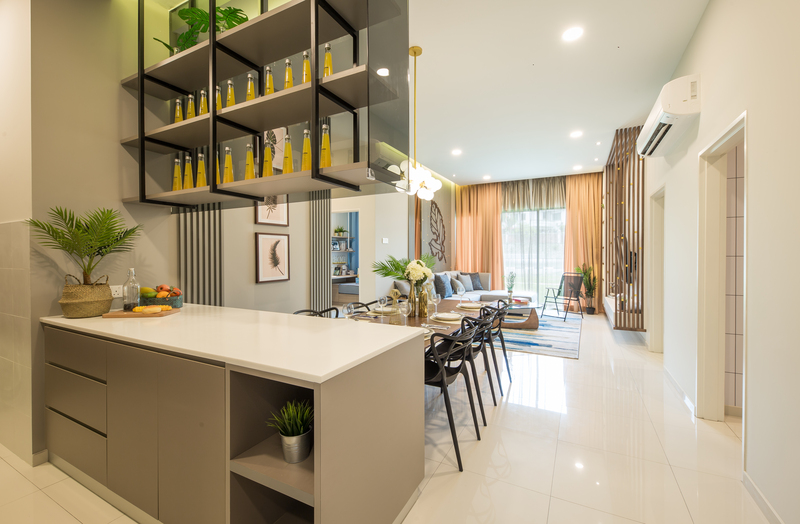 Alstonia Hilltop Homes is a private and exclusive residential in Bukit Rahman Putra, Sungai Buloh offers a resort lifestyle living concept with 20,000 square feet of facilities deck and promises a practical and spacious layout, perfect for those looking to upsize to a bigger home. If you’re moving to a larger home because of a growing brood, this freehold, gated and guarded development with multi-tier security has the conveniences of a mature township such as educational institutions, medical centres, as well as banks other services. Alstonia is located close to several prestigious schools including international, government and Chinese schools. There’s a college and university in the development’s surrounding areas and private and government hospitals nearby. This super low-density development only has 31 units of three-storey Garden Villas and 214 units of Garden Heights condominiums, offering a sense of privacy coupled with its linear parks, recreational facilities and well-designed amenities. Think moving into a bigger home means moving away from the city? 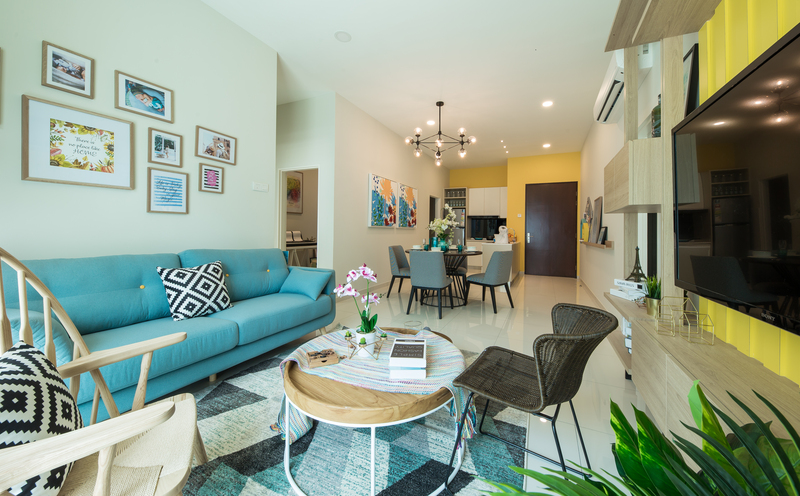 You don’t have to compromise on accessibility as Bukit Rahman Putra is a mature township that is close to Kuala Lumpur City Centre, Petaling Jaya and Shah Alam via four major highways near the development which are Duke Highway, NKVE, LDP and Guthrie Corridor Expressway. There’s also an MRT feeder bus to transport commuters to the Sg Buloh MRT station. 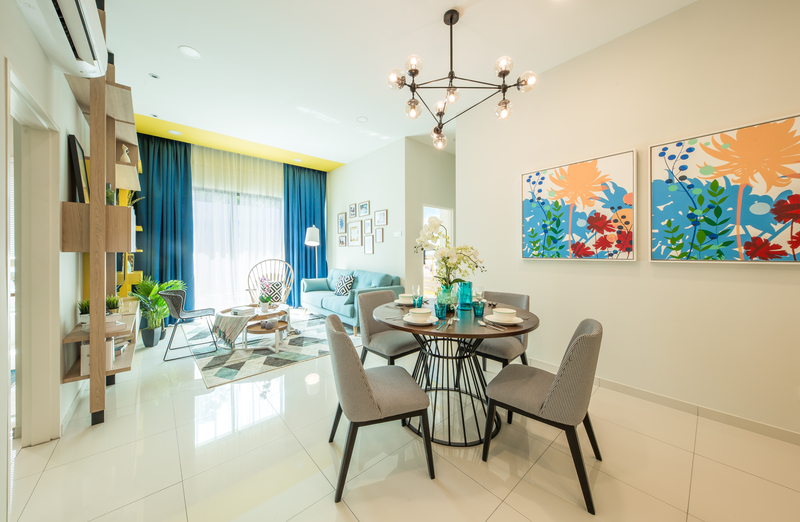 If you’re considering an upgrade, why not drop by Alstonia’s show units to have a feel of the property? 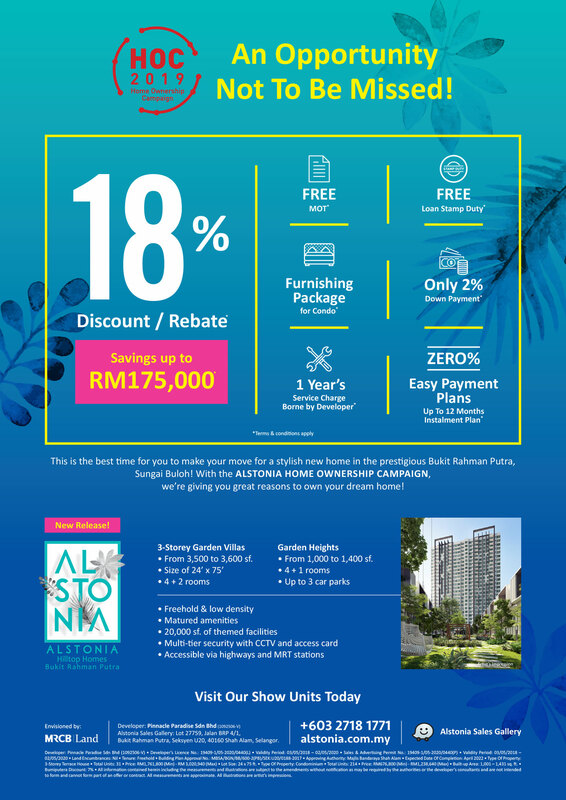 Find your way with Waze (Alstonia Sales Gallery), call the sales gallery at 03 2718 1771 or visit its website at www.alstonia.com.my. This article is brought to you by MRCB.